The digitalisation of manufacturing is here to stay and with it comes a multitude of potential benefits for manufacturers large and small – from greater efficiency and productivity, to enhanced sustainability. But recent research suggests that many manufacturers don’t fully understand the connectivity requirements of smart manufacturing, nor do they feel equipped to collect, manage and analyse the high-quality data which can be made available to them. This is concerning and highlights the need for better relationships across the supply chain to ensure that Industry 4.0 moves from concept to reality and therefore productivity is maximised. The supply of weld process gas is a case in point. 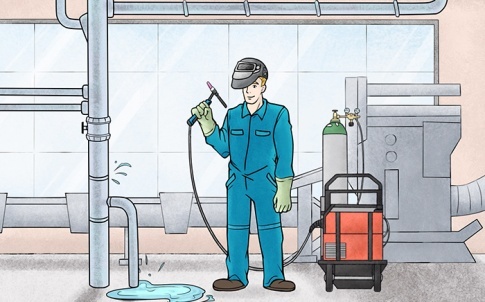 Weld process gas is often wasted as a result of leaks, pre-weld surge and excessive flow rates. This, in turn, impacts weld quality through porosity, excess oxidation and spatter, which correspondingly, increases rejects. 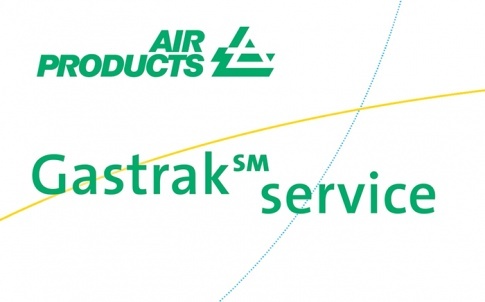 At Air Products, it was the recognition of this issue that resulted in the creation of our GastrakSM service. Rather than focusing on a transactional relationship with manufacturers where we simply supply the gas and leave welders to do their job, this service instead recognises that by working in collaboration, we can reduce costs, improve quality and ensure optimum gas usage. 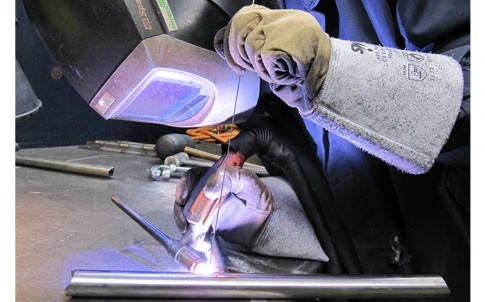 Regardless of whether the manufacturer uses individual cylinders or has a piped distribution system, our application specialists work with them to assess welding operations, check equipment for gas leaks and recommend the most appropriate weld process gases and optimum weld parameters. As part of the service they also supply and install our Gastrak® economisers which typically reduce weld process gas consumption by up to 65%. But what does all of this have to do with Industry 4.0? 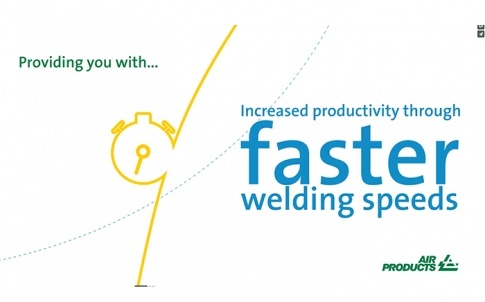 The fact is that by working closely with manufacturers and their welders, we have identified an opportunity to combine the benefits of the GastrakSM service with unique Air Products technology. 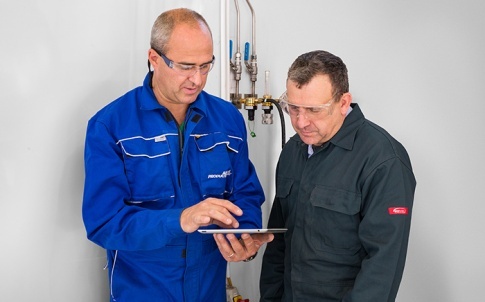 This allows those businesses using gas pipelines instant digital access to data that can help deliver ground-breaking efficiencies and enhanced safety to boot. Due to launch to market this April at Mach 2018 at the NEC, Birmingham, the GastrakSM e2 service uses a master digital unit and display units, alongside Gastrak® e2 meters to give manufacturers a ‘real-time’ insight into the gases used in their welding processes. Specifically, this allows them to check for leaks on-demand and detect deviations in gas composition during a shift operation where the gas comes into the workshop and at use point. The potential for this to have a major impact on both productivity and efficiency, but also sustainability is huge. What is perhaps key, is that the development of this additional digital offer is an evolution rather than a revolution in thinking. It came about from close cooperation with manufacturing businesses and a genuine insight into the challenges and opportunities they face. It is working like this, across the supply chain, that will remove the mystery and complexity that seems to surround data capture and connectivity and ultimately ensure Industry 4.0 is a tangible reality rather than a distant goal. Air Products is a world-leading Industrial Gases company in operation for over 75 years. From oxygen, nitrogen, argon, helium and hydrogen to medical and specialty gases to welding and cutting gases, Air Products enables customers in a myriad of industries to improve their environmental performance, product quality and productivity. Focus on improving metal fabrication with Air Products. Our best in class Maxx® weld process gases achieve improved productivity, fewer rejects and a better working environment. Available in a range of sizes, from portable cylinders to on-site mixing systems, the Maxx® gases range ensures optimum welding results. 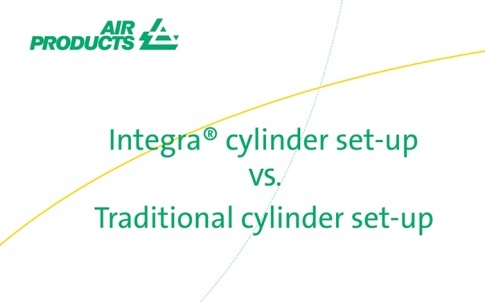 With 300 bar cylinders and packs, you’ll have fewer changeovers, less downtime and reduced cylinder holdings too. – With a built-in regulator, you can save time and costs by never needing to install a regulator again. – The built-in contents gauge means you can easily see how much gas you have left, helping to prevent frustrating run-outs. – Safer and rapid gas cylinder change-over with a range of quick-connecting flow optimisers that not only save time, but save gas too whilst ensuring you are operating at the correct flowrate for your weld procedure.